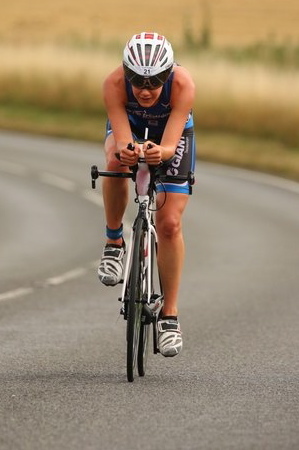 Triathlete, Claire Danson, discovered her love for the sport in 2014. That same year, she went on to qualify for her first ever triathlon competition at the Age Group World Triathlon Championships. 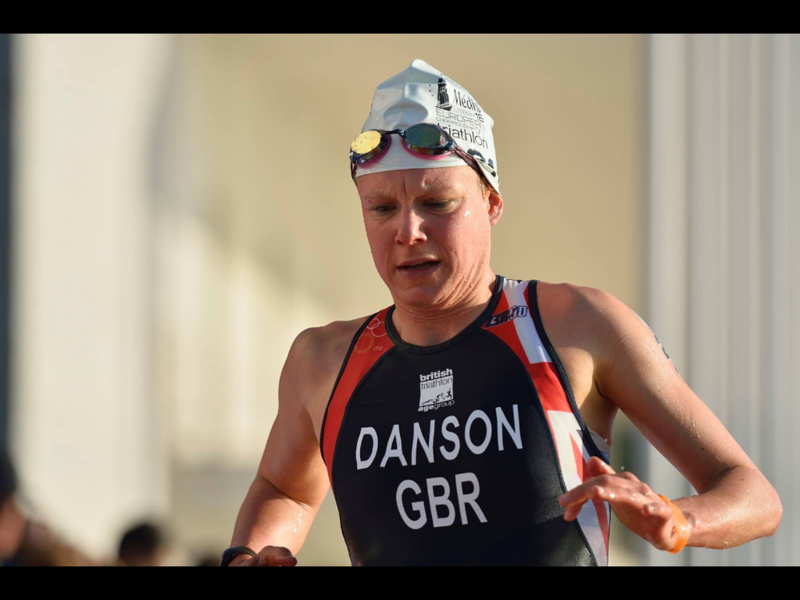 Triathlete, Claire Danson, discovered her love for the sport in 2014. In the same year, she went on to qualify for her first ever triathlon competition at the Age Group World Triathlon Championships. 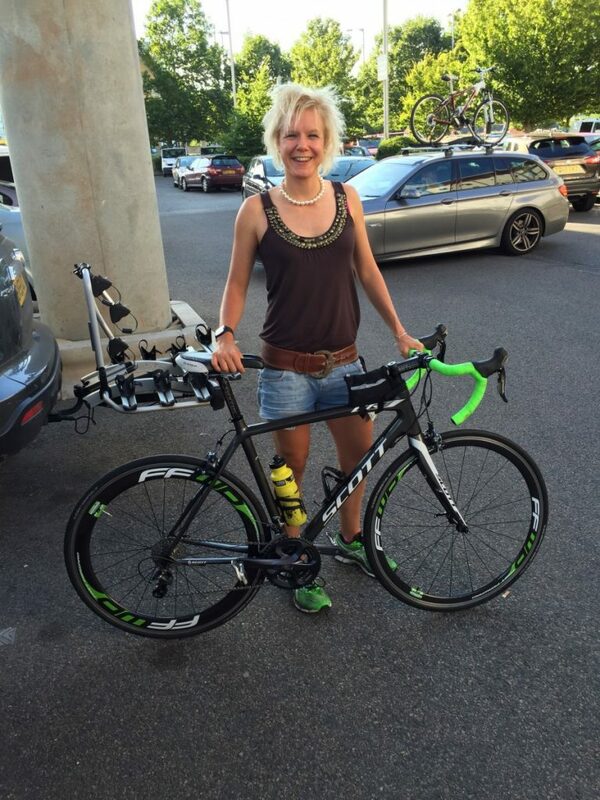 Claire has achieved a number of impressive triathlon results, including top 10 finishes at the 2015 Geneva European Age Group Triathlon, and the 2016 Lisbon ETU Triathlon European Age Group Championships. She trains regularly at Everyone Active’s Hart Leisure Centre, and hopes to continue improving her position on the international stage. Claire now has her sights set on a top ten finish at the ETU Sprint Triathlon European Age Group Championships this year.